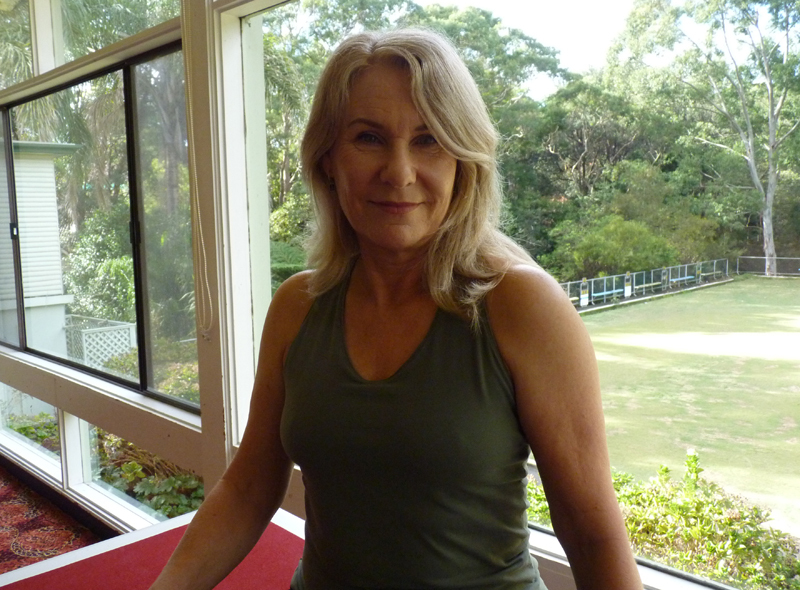 Sue Livingston began her working life in scientific research and has been practising yoga for over 25 years. The increase in mental clarity and the power of concentration that yoga provided was a happy discovery to Sue in her career in molecular biology. As a mother she relied upon the dual benefit of energy and calmness that flowed from yoga. In times of challenge the comfort and equanimity that yoga offered sealed the case for it being a wonderful gift. Sue was encouraged by her yoga teacher to train in more depth and in 2007 attained an Advanced Diploma in Yoga Teaching. Sue has been undertaking Yoga Therapy modules with Dr Ganesh Mohan, and in 2019 will complete a Graduate Certificate in Yoga Therapy. Now in her 11th year of teaching and having over 1,000 hours of formal yoga education under her belt, Sue continues to delight in making daily discoveries and uncovering new questions as she continues to study with renowned teachers, as she teaches and learns from her students and as she continues her journey along the Yoga Road.